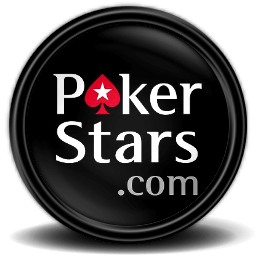 PokerStars just released that they are now allowing all players located in the USA to .. When the big three poker sites were indicted on what is now called Black Friday, ..
Full Tilt Poker and Poker Stars have both entered into an agreement with the US ..
After a recent indictment Poker Stars & Full Tilt Poker have both pulled out of .. The US Attorney’s Office out of Manhattan, NY has just indicted the founders of Full ..